EPA 28 MPG Hwy/22 MPG City! CARFAX 1-Owner, ONLY 27,407 Miles! 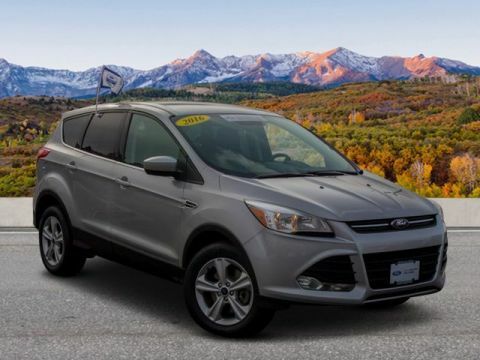 Heated Leather Seats, Navigation, Power Liftgate, Back-Up Camera, iPod/MP3 Input, Satellite Radio, Premium Sound System, 4x4, ENGINE: 2.0L ECOBOOST. CLICK NOW! Approx. Original Base Sticker Price: $31,000*. 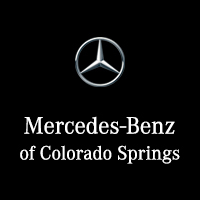 Power Liftgate, Back-Up Camera, Premium Sound System, Satellite Radio, iPod/MP3 Input. Rear Spoiler, MP3 Player, 4x4, Aluminum Wheels, Privacy Glass. ENGINE: 2.0L ECOBOOST auto start-stop technology, GVWR: 4,840 lbs, 3.07 Axle Ratio, VOICE-ACTIVATED TOUCHSCREEN NAVIGATION SYSTEM pinch-to-zoom capability, SiriusXM Traffic and Travel Link w/5 year prepaid subscription, MEDIUM LIGHT STONE, HEATED LEATHER-TRIMMED BUCKETS W/60/40 REAR SEAT 10-way power driver and passenger seat w/driver memory and driver and passenger lumbar support. 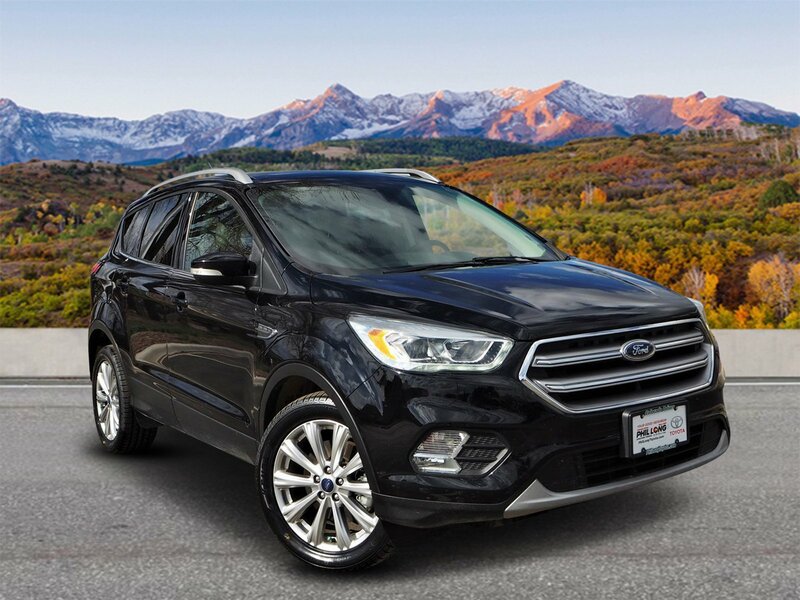 Ford Titanium with Shadow Black exterior and Medium Light Stone interior features a 4 Cylinder Engine with 245 HP at 5500 RPM*. 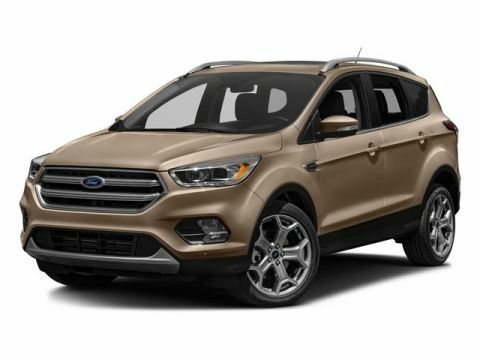 newCarTestDrive.com's review says The Escape does not handle like an SUV, it handles like a sharp and engaging liftback, albeit a high one. Crisp steering, responsive handling, great body control.. Blind Spot Monitor, Cross-Traffic Alert, Child Safety Locks, Electronic Stability Control, Brake Assist, 4-Wheel ABS, Tire Pressure Monitoring System, 4-Wheel Disc Brakes Great Gas Mileage: 28 MPG Hwy.